I am a culture and arts writer for Apartment Therapy and a former books contributor to the Portland Mercury, an alternative weekly newspaper. I have written about gender studies and other topics for HelloGiggles and reviewed movies and theater for Willamette Week. I also reviewed books, movies, TV, and music for the Addison Recorder, a Chicago-based pop culture blog. What I Learned When I Joined A Roller Derby Team: Roller derby is a sport unlike most others. First of all, you’re on roller skates. Second, there’s no ball involved. Points are scored when players lap the other team’s players, and the goal is to skate fast and not let your path, or your teammates’ paths, get blocked by your opponents. I’d wanted to learn how to play for years, and I’m so glad I finally took the plunge last year. It’s been so much fun, and while I’m only just getting started, I’ve already learned a lot along the way. Have You Heard About Shine Theory? Here’s How I Put It To The Test: Do you know about shine theory? I didn’t either until I read this piece by Ann Friedman about Beyonce and Kelly Rowland. The idea, in a nutshell, is that instead of competing with powerful women or feeling jealous about their success, you befriend them. “I don’t shine if you don’t shine,” Friedman quotes one of her friends saying, and thus the term “shine theory.” It’s the idea that strong and powerful women make great friends, because they want to help other women they admire succeed too – not take them down. 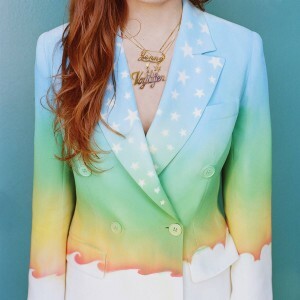 The Voyager Calls Jenny Lewis Fans Home: Full disclosure: I love Jenny Lewis. She is my musical alter ego, and an indie rock goddess. Her lyrics are poetry and they say everything I could ever want to say but can’t. Lewis writes about insecurity and falling in and out of love and the impermanence of everything, including and especially ourselves. 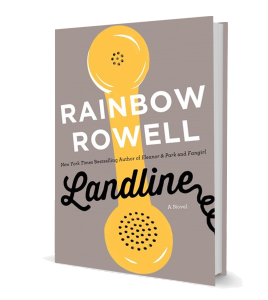 Rainbow Rowell’s Landline Offers Call From The Past: When I was in college, I had few female friends — the ones I did have were not close, and more often than not they were the girlfriends of my guy friends. I didn’t think much of it at the time, and possibly even prided myself on what I saw as passing as “one of the guys.” I wasn’t passing, and looking back now, I can see that while I was busy trying to be the cool girl surrounded by guys, I missed out on a lot by rejecting female bonds. I couldn’t help but think of my college self when reading Rainbow Rowell’s latest novel, Landline. On Parenthood, Children Come to Know Their Folks as Friends: About a year ago, a friend told me I needed to be watching “Parenthood.” She told me it was payback (in a good way) for convincing her to watch “Friday Night Lights,” and she has successfully paid it forward. The two NBC critically-acclaimed darlings share a showrunner in Jason Katims, and there’s a lot of actor overlap between the shows. 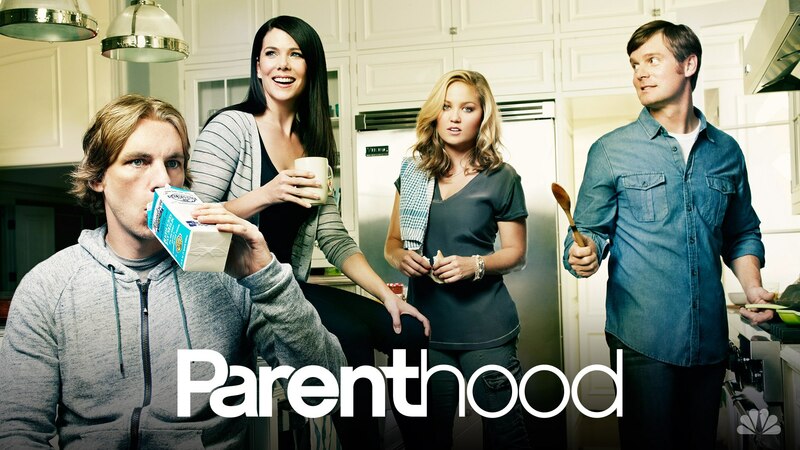 If you liked “Friday Night Lights,” there’s a good chance you’ll be into “Parenthood” — especially if you’ve lost a parent. Or unless, depending on how you’re dealing with it. 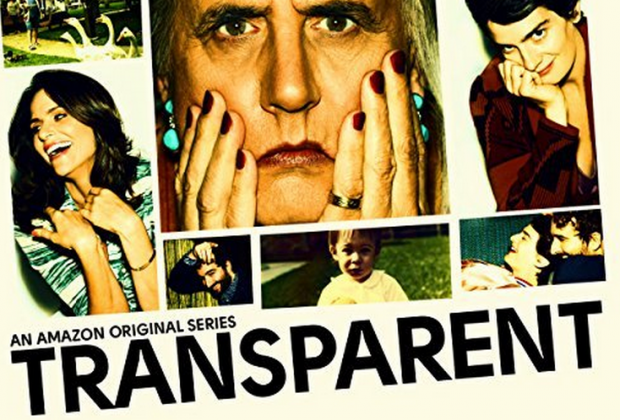 Transparent: Family Comes Second to Self: Over my Christmas vacation, I took some time to sit and watch the first season ofTransparent, available on Amazon Prime. All 10 episodes of the show became available back in September and started conversations about a story from a perspective not often seen on TV. You’ve heard how good Jeffrey Tambor is as Maura, a 70-year-old transitioning and dealing with the turmoil and aftermath of coming out to her three adult children. You’ve heard how great bit parts played by Carrie Brownstein and Bradley Whitford are. But have you heard about terrible every major character on this show is? 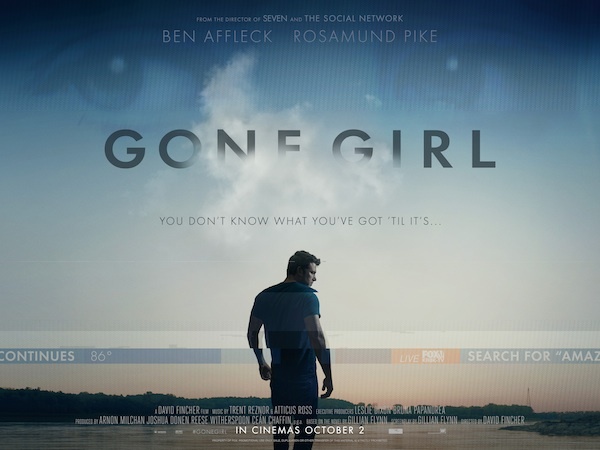 On Gone Girl: Meryl & Travis Pick Apart Nick & Amy: Hopefully you’ve had the chance to get yourself acquainted with Gone Girl by now. If not, be warned: Spoilers lie here. (Lots of them!) Meryl: I read Gone Girl for my book club two years ago. I balked when I saw it was over 400 pages long, because I’d left starting the club’s selection to the last minute as usual. It didn’t matter — I finished it three days later because I couldn’t put it down. I saw the movie a week or so after it came out.